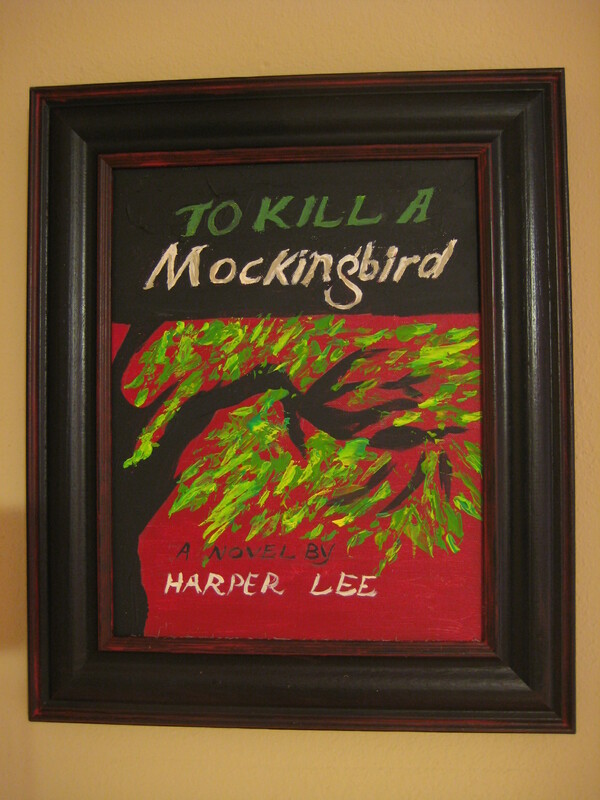 Don’t miss out on these paintings of iconic book covers. 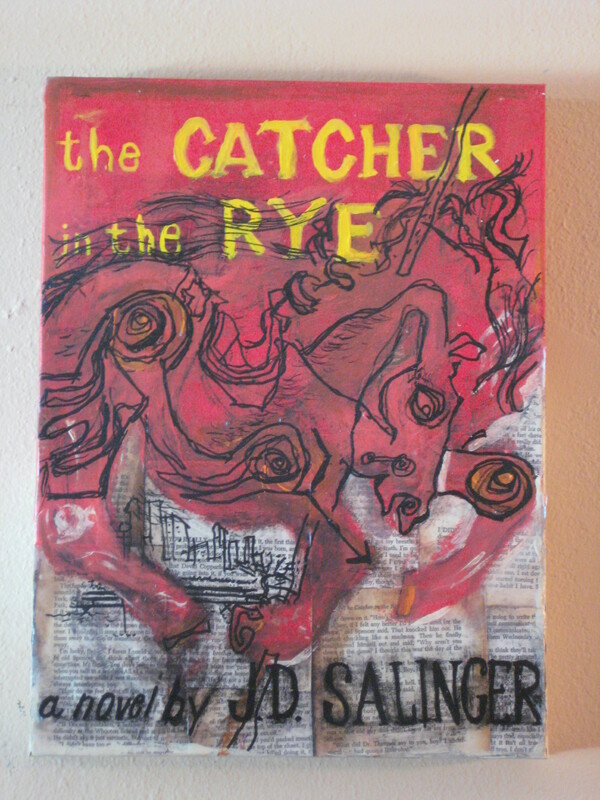 They’re going to be hung in a local coffee shop soon and are sure to be snatched up quickly. 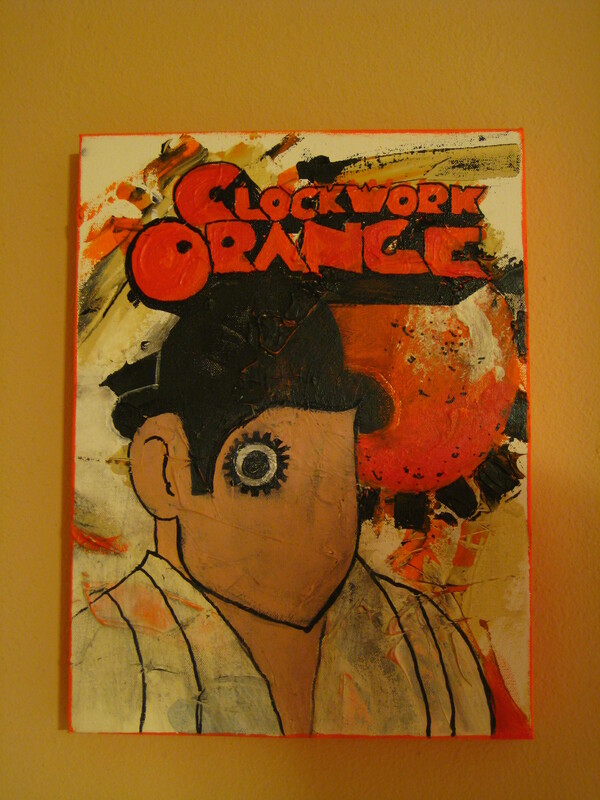 The Clockwork Orange painting already sold but I can always do another one. Available on eBay and etsy.